This is the page if you would like to know a bit more about Hampshirecook the website. 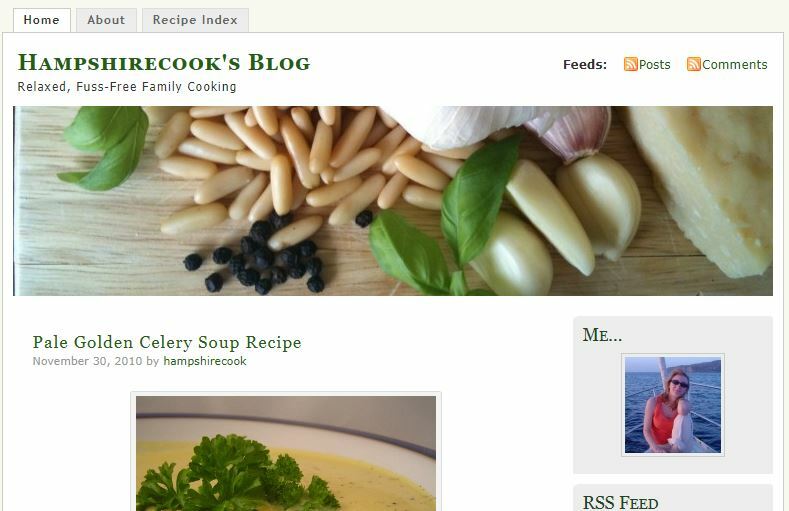 We lived in Hampshire in the UK when I set up a very basic WordPress blog in 2010, called Hampshirecook’s Blog, as a place for my recipes and a little project for my work. I wanted to keep up with trends and what was happening with the development of the internet for ordinary people. As a senior lecturer in business and management at the time, the old hampshirecook website was so useful to me in all sorts of ways. Here is a pic from the wayback internet archive. Gosh I was young and, guess what, I really didn’t know it. In the course of life and changing jobs, we moved along the coast to West Sussex, couldn’t find a house we liked or could afford and ended up in a rented property with the world’s most unreliable oven for far longer than we intended. 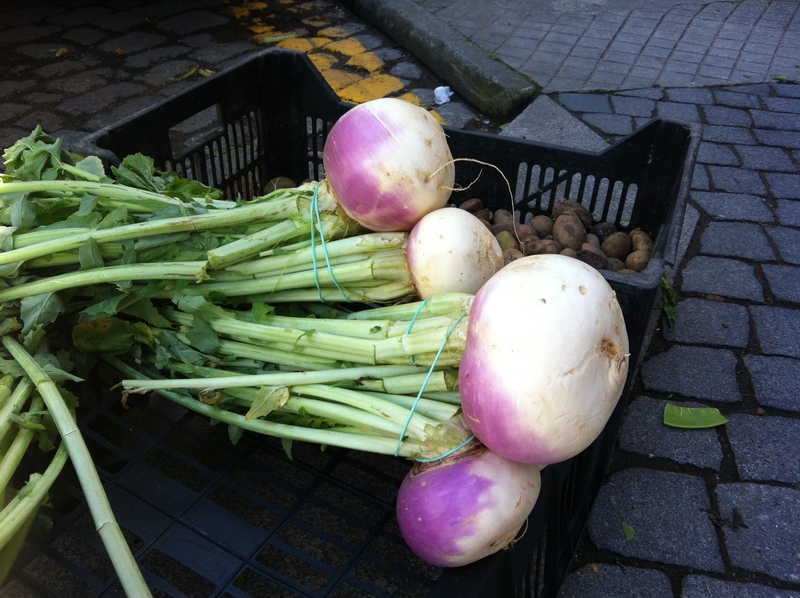 I had to stop blogging, I couldn’t reliably tell anyone what temperature to cook anything at! Happily, I’m now able to revamp hampshirecook.com, so please accept my apologies as things will look very messy for a while. Finger’s crossed, the new hampshirecook.com website will bring you more lovely recipes, pictures and a permanent set of recipe resources. In understanding the kind of recipes I post, I have Waitrose tastes (high end for overseas visitors) and an Asda budget (low end), with almost no time to languish and experiment in the kitchen, much as I might like to. I want to eat better. We all probably do, but I don’t beat myself over the head if it doesn’t happen. We all buy convenience, even if you live miles from civilisation, I’ll bet you still have some tins in the cupboard. My practical philosophy is the more ingredients used, the more expensive and time-consuming the dish will be. This means I tend to limit ingredients, though hopefully not in a gimmicky way. I do not generally do fiddly food. We all like simple, and one of the healthiest, simplest dishes to make from a tin is a Mackerel Pate. Easy is good too, and this vegetarian Tortilla or Frittata with potatoes, leeks and cheese is impressive but not difficult to make. And for quick and tasty, there is nothing like this Simple Sausage Casserole. Oh and the other thing I should mention about Hampshirecook is that the recipes I use, for very boring allergy-related reasons (unless you have an allergy too), are cinnamon-free and chili/paprika-free. I have a collection of gorgeous spicy Malaysian recipes though that I developed with a friend a long time ago before I developed an allergy, to be posted up as soon as practical. I can still make a lovely prawn curry that is safe for me to eat, life is fine. I hope you find something nice to make here.